The Global Small Business Blog: How Can a Big City Develop a Global Identity? How can a big city develop a global identity? Partner with think tank Brookings Institute (BI). 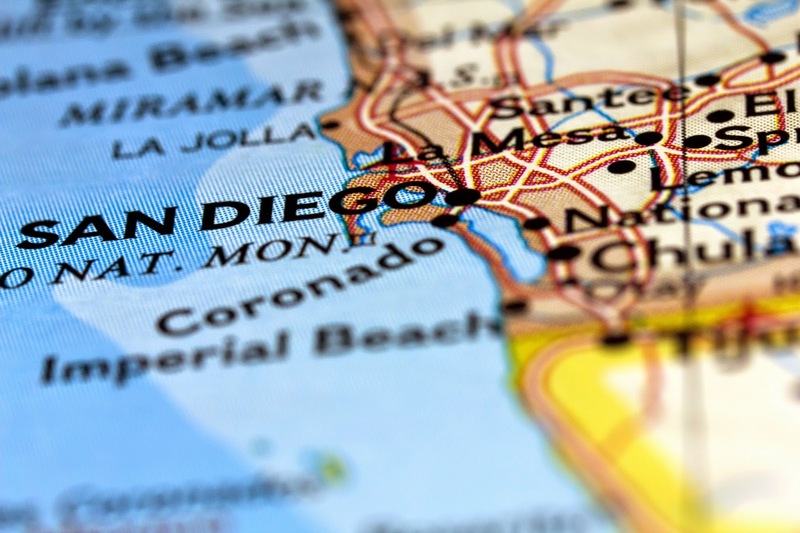 According to Brookings, San Diego, for example, has the 17th largest economy in the country, but ranks 61st when it comes to export intensity and 49th in the percentage of jobs at foreign-owned firms. San Diego is not the only city to get the big push by BI. For instance, my home town Chicago has a metro export plan in place too. BI has a Global Cities Initiative. How does a city deliver a successful metropolitan export plan? Easy.